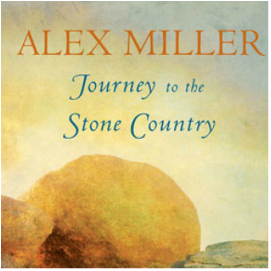 Journey to the Stone Country is a novel by Alex Miller which was published in 2002. As we study the novel, it is important that we consider the context of the writer and the times in which the novel was produced. Consider the time period in which he is writing as well as the contemporary values and attitudes which prevail at the time. Sydney Morning Herald interview with Alex MIller (October 5, 2013) accessed March 2015).